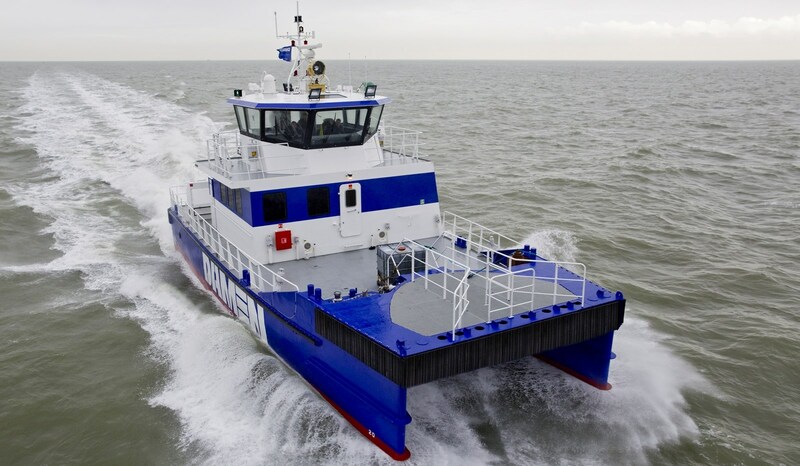 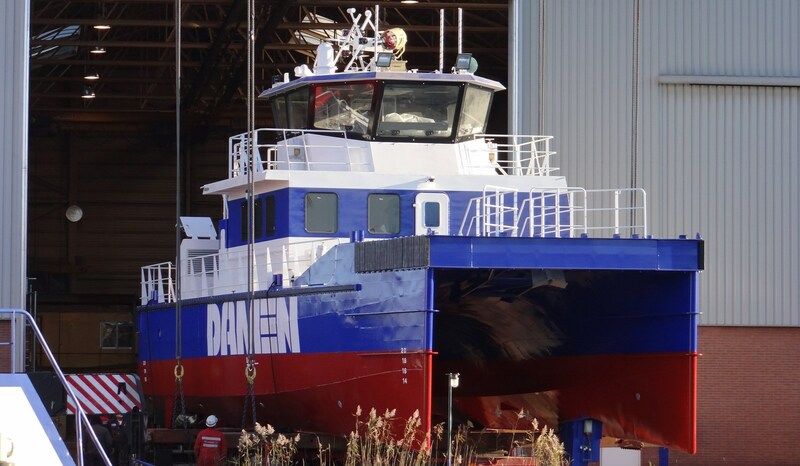 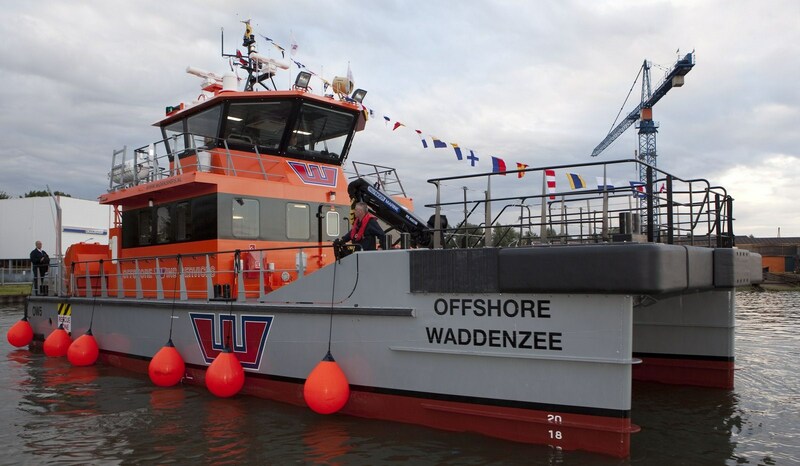 Damen's R&D department spent a great deal of time improving the design of conventional catamarans to enable the Fast Crew Supplier 2610 to offer unrivalled seakeeping behaviour and lower resistance. 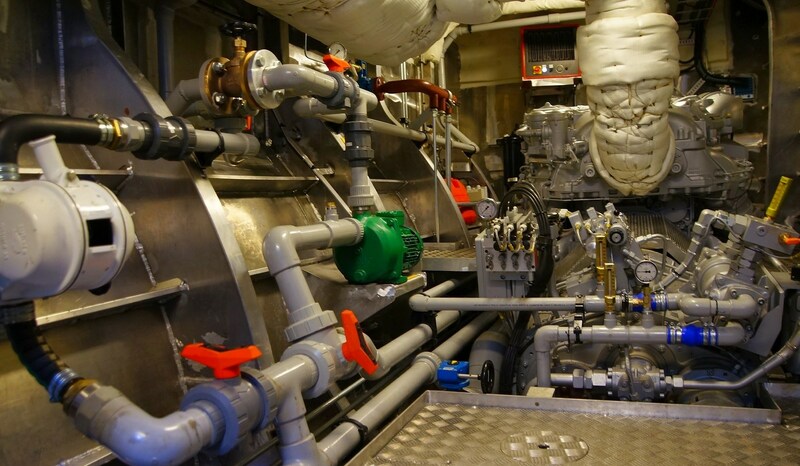 This is not only provides Operations & Maintenance personnel with a much more comfortable ride, it also reduces fuel consumption. 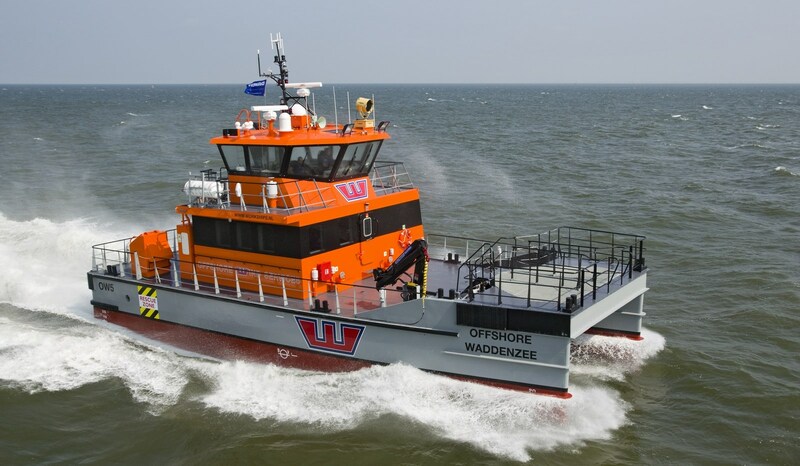 Crucially, the raised work deck and Sea Axe hull shape allow the vessel to keep up its speed in a higher sea state, greatly extending the operating window.